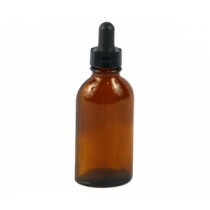 ems offers bottles, liquids, and cleaning supplies for use in laboratory. Immersion Oil, Lactic Acid, Amber bottles, drop bottles, and glass serum bottles are some lab supplies offered. 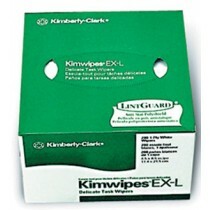 Kim Wipes are also available for cleaning surfaces.